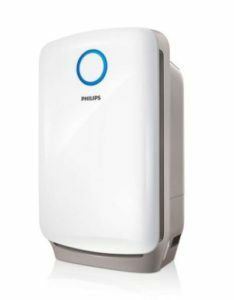 In our last post we reviewed the Philips AC3256 Air Purifier. 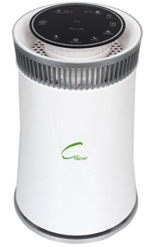 An air purifier is the second most common and obvious appliance to own for getting clean air next only to masks. But, can you carry it with you or infact wherever you go? Can you be sure that you are breathing clean air while in transit? Wouldn’t it be better though to ‘carry’ your air purifier with you, on your body and be 100% protected and always? The answer to your quest is wearing a face mask. We know no one likes hiding their face behind ugly masks, not even we do. Wearing a mask is more of a compulsion sometimes than anything else. Introducing the U-Mask biotech anti-pollution masks from U-Earth Biotechnology. Read our U-mask review to know how these masks have changed the very idea of wearing a mask for good. You can also visit the official website. 1 U-Mask- What makes it special? 2.4 Why N95 or N99 Masks Are Not Enough? 3.1 No More Inhaling Traffic Pollution! 3.5 Buying U-Mask Means Saving Money! U-Mask- What makes it special? Not all face masks can guarantee you that each breath you take is risk free and pure. 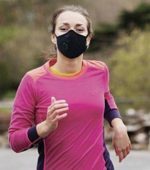 Like with everything else, anti-pollution masks come in a variety of qualities, materials and technologies. 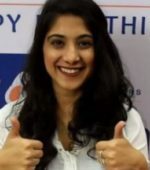 U-Mask Biotech anti-pollution asks employ the same ground-breaking technology found in their air purifiers AIRcel. The bacteria and virus don’t survive due to the special U-Ox Bio Active layer. Otherwise, the heat and moisture of the breath provides a favorable living condition to the microbes. Lets also discuss the ‘other’ face mask options. The most common and cheap masks available are the surgical masks worn not just by healthcare practitioners but also generally. These masks are good to prevent the spreading of contagious diseases. They are ineffective when it comes to fighting air-borne pollutants and toxic gases. 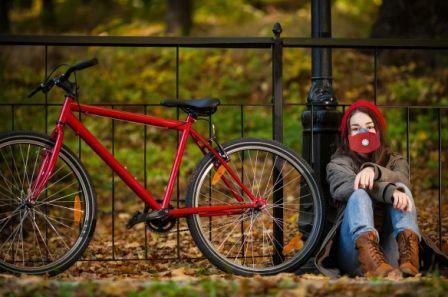 These masks can give the illusion that the wearer is protected from outside pollutants. Surgical masks do not inhibit inhalation of dust particles- they are just not meant for fighting pollution! As the name suggests, dust masks are used exclusively for protection against dust inhalation. Used commonly by people engaged in construction or cleaning activities. Dust masks do not protect against chemicals or mists. Dust masks may be more comfortable to wear than respirators, but provide far less protection. The ones marked with N95 on the outside have a better design than ordinary ones. In summary, dust masks are not suitable for prevention against polluted air. Blueair Air Purifiers- With Love From Sweden! Now, here comes the turn of some serious stuff. 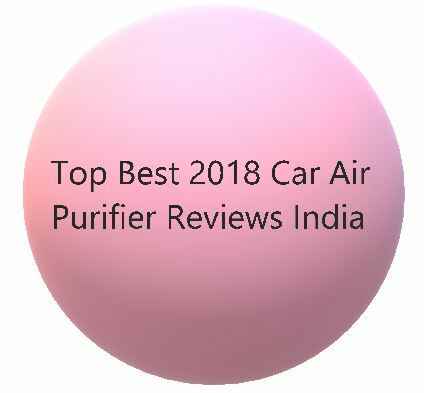 These are the class of protective respiratory equipment which shield the wearer from inhaling dangerous particulate matter, fumes, vapors or gases. Respirators employ two mechanisms to supply pure air for inhalation. In method one, the contaminated air is forced through a filtering element. The other is air-supplied respirator in which the air is supplied alternatively. Respirators are available in disposable and limited use or in replaceable cartridges ranges. More information on respirators can be found here. Why N95 or N99 Masks Are Not Enough? N95 is a rating given to respirators and masks by a US agency NIOSH. A mask or respirator with a N95 or N99 rating means a few things you must know. Firstly it means that the mask fits tightly around the mouth and nose. Secondly, it means that the material used is certified to stop 95% or 99% (N99) of the particles sized 0.3 microns or larger. True-HEPA filters are too good and can filter 99.97% (N100) particles as small as 0.2 microns. Most masks that you see fall in the N95 category. Why should you allow the remaining 5% of the pollutants to even touch you? U-Masks use the finest of dust masks as a ‘component’. It uses EM149 class FFP2 dust mask which filters at least 94% of airborne pollutants at 95 L/min airflow. European Standard EM149 defines the level of filtration achieved for half-face masks. 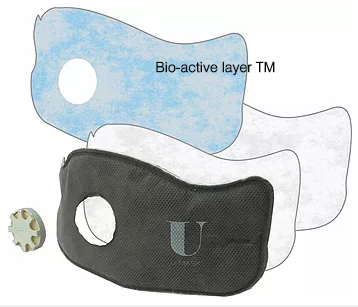 U-Mask has a special U-Ox® BIO ACTIVE TM Layer. This layer performs tremendously well as compared to other masks and materials. Ordinary masks just block pollution, while the U-Ox® Layer destroys it. Its just one of the many layers which makes up the mask. The unique ingredients of the U-Ox® enzyme compound breaks down the harmful compounds, viruses and pathogenic bacteria instead of simply filtering them. Would you want to roam around wearing a mask full of contaminants? Isn’t it akin to pushing the dirt under the carpet and feign as if the surroundings are clean? Its always better to destroy the enemy rather than to capture it. No More Inhaling Traffic Pollution! Do you love jogging on the road or riding your bike or motorcycle? Do you often want to walk around the city but the thought of pollution holds you back? You are in a way right as you are constantly exposed to fumes and vapors emissions from traffic. Carbon Monoxide, heavy metals, black carbon and SOx and NOx compounds exposition should be taken in serious account! U-Mask is a product of U-Earth which specializes in industrial air purification. Urban concentration of pollutants is nothing when compared to industrial scales. Its good to wear masks from the specialists. Breathing through U-Mask requires some extra effort from your side. After all there are so many layers obstructing free air movement. The breathing resistance caused by U-mask will act as a High Altitude Training Mask improving your endurance and you overall health, taking your training to the next level. U-mask protects you from super fine dust particles sized below 0.3 microns to a few amstrongs. Dust from sand storms or other sources if not checked, can accumulate in the brain and cause many diseases. U-Mask creates a barrier through a phenomenon called “molecular charge attraction”. Through this, particles so small to be filtered by any membrane are trapped. As pointed out earlier, most people do not want to wear masks because of the weird looks. U-Mask roped in many Italian designers and fabric manufacturers to produce good-looking masks. U-Masks would not make you uncomfortable as the ear bands are elastic and fit well. Whats more- U-Mask covers can be in cotton or waterproof fabric which can be washed easily and is durable. Available in an assorted range of designs and colors, wearing one would be no less than flaunting high fashion sense! Buying U-Mask Means Saving Money! U-Earth claims that U-Mask would last upto a full year even after daily use. Compared to its nearest competitors, you’d have a technologically advanced face mask. Disposable masks would certainly cost much less than a U-Mask SOS or Refill U-Mask. But, just calculate how many of those would you have to buy over a year assuming daily use. Done your math? Yes, U-Mask is a more economical and nature-friendly option. U-Mask is definitely different from the rest. 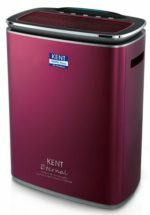 Its a new entrant in the field although its air purifier brand AIRcel sells good. The mention of U-Ox enzyme is something new and not seen in other masks. Infact, the company is not wrong in saying that your ordinary masks are themselves a home to pollutants and microbes. If the enzyme truly renders the pollutants harmless, then what else could be better than it. We have seen so many times that over-used or dirty masks spell trouble for the users. Since, there are no clear indicators that the mask has outlived its safe usage time, its better to have this enzyme based layer. The 3M N95 respirator is one of the most loved bestsellers.